Guests attending this year’s “Halloween Horror Nights” at Universal Studios Hollywood can experience the terrors of the park in style with the brand new Ghoulish Glam makeovers. Sephora make up experts will be on hand to apply the complementary makeovers for willing guests on CityWalk. 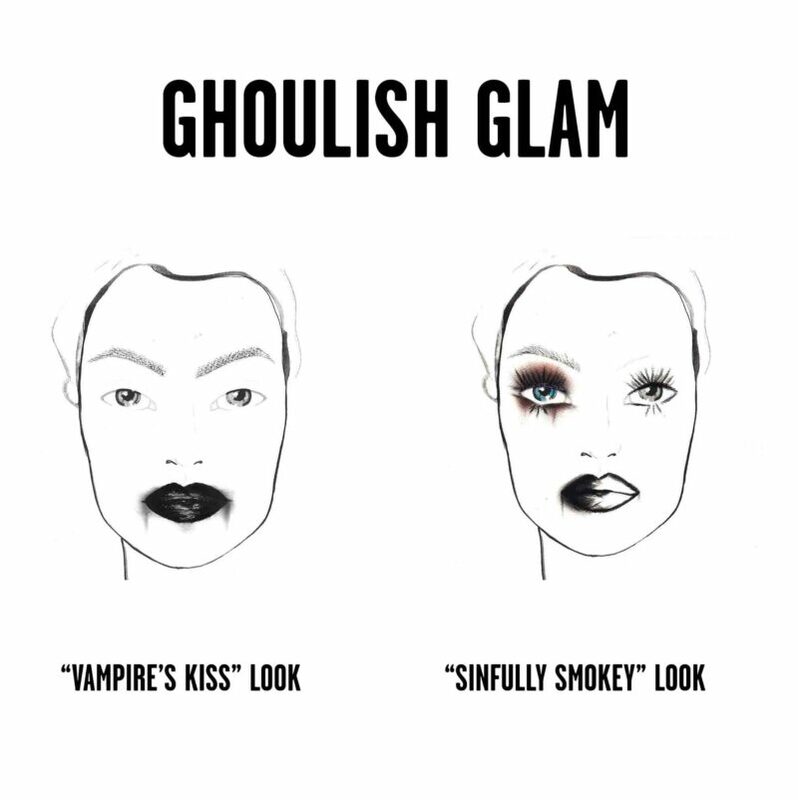 Those interested can chose between two dramatic looks, the Vampire’s Kiss and Sinfully Smokey. Both looks take just 15 minutes to apply, so there will be plenty of time for a terrifyingly fun night after guests get glamorous. The Sinfully Smokey look features perfectly winged eyeliner with glitter accents and a dark half-lip. Vampire’s Kiss will include a pitch-black lip with blood red accents. Guests can make a Ghoulish Glam makeover reservation on the Sephora website. This year’s “Halloween Horror Nights” various attractions are based on Stranger Things, Poltergeist, The First Purge and more terrifying shows and movies. Guests are encourage to get their tickets early as events often sell out quickly.